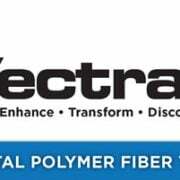 Nylon Fibre Characteristics (poly-amide fibre) - Atlantic Braids Ltd.
May 15, 2015 /0 Comments/in Material Characteristics /by Atlantic Braids Ltd.
Nylon fibre (poly-amide fibre) has the highest elasticity compared to other conventional fibres. 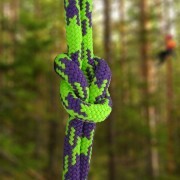 Nylon has greater resistance to abrasion than polyester and a good resistance to temperatures. 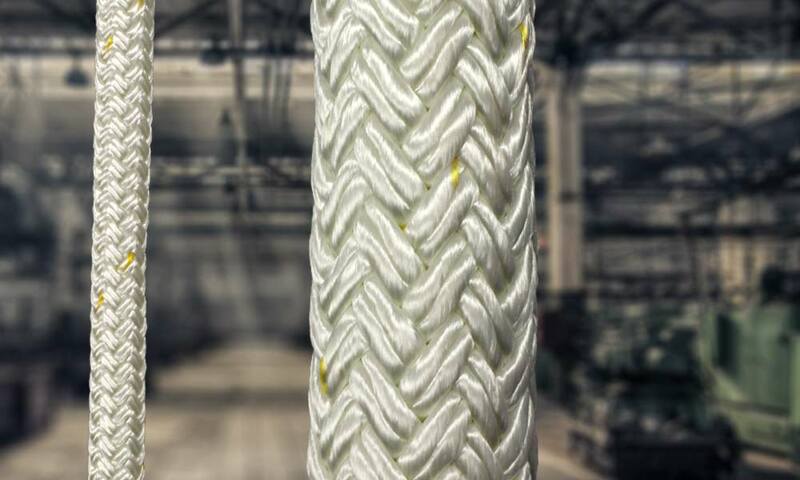 Unlike other fibres, nylon loses 10-15% of its strength when wet however, the lost strength is regained once the rope has been allowed to dry completely. 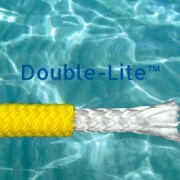 Standard ABL products made with this fibre can be seen here www.atlanticbraids.com/products/by-material/nylon.